The Shepherd’s Bells handbell choir has been a part of The Church of the Good Shepherd for many years. 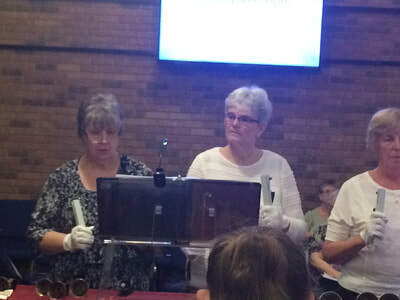 The group consists of dedicated and fun-loving amateur ringers who meet once a week to rehearse music of various styles to enhance the church’s worship experience. 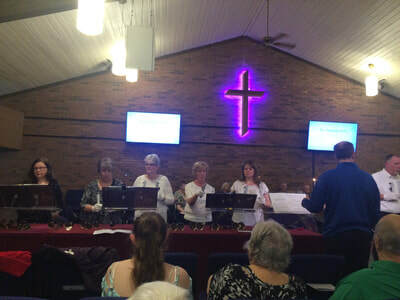 We have a four octave set of Schulmerich handbells and a four octave set of Malmark hand chimes, which we also share with our Children's Chimes Choir. 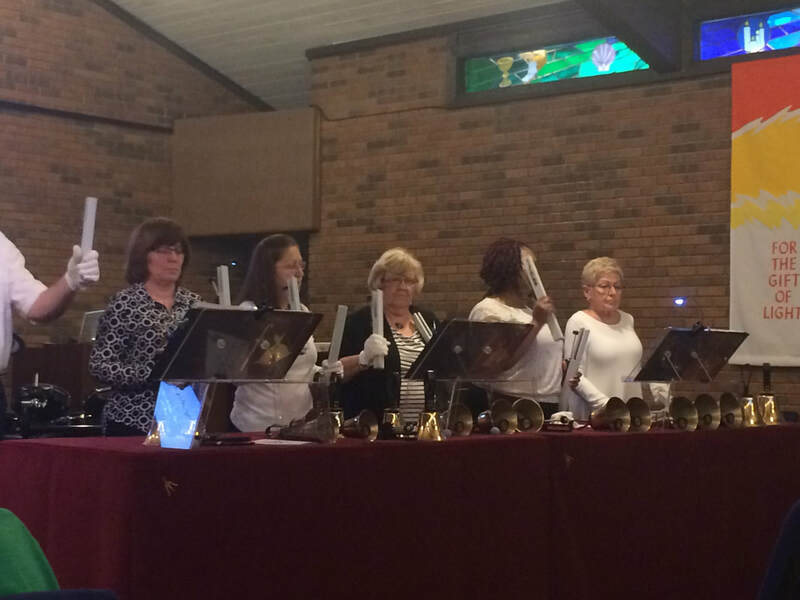 The Shepherd’s Bells play at least monthly in our worship service.